If we look into history of human civilizations, we could clearly see that gold and sugar are commodities that had some of the greatest impacts on the development of our modern culture. 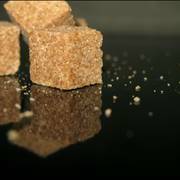 Sugar forced creation of first trading fleets in medieval Europe that brought with sugar knowledge of the Orient and Middle East to the isolated Europe, and later caused great acceleration of African slave trade which displaced over 12 million slaves to all four corners of the world. But the lure of the sweet food was too strong to resist, and ever since the first sugar was extracted from the first domesticated sugarcanes in 8th millennia BC, their spread across the world brought undeniable changes to cultures, cuisines, health and eating trends. In the beginning, Asia was the home of the sugar, and every great advance came from there. 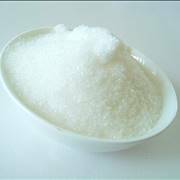 India started manufacturing sugar in 500 BC, sugar received manufacturing advanced from China and Middle East where it became very popular food ingredient that was used in many revered sweet products of that time. With Crusades looming across Middle East, sugar finally found its way to Europe where it was welcomed as excellent (but very expensive) substitution to honey. But as renaissance brought new riches into high and middle classes of Europe, sugar was needed as never before. And that need managed to change not only our cuisine, but also economy and social life. 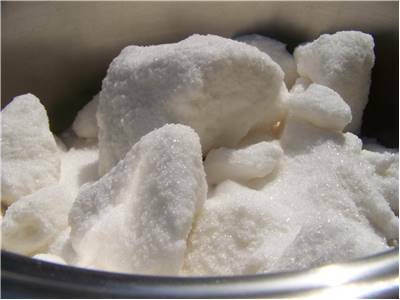 Sugars can be used not only to alter our food, but also to clean our skin. 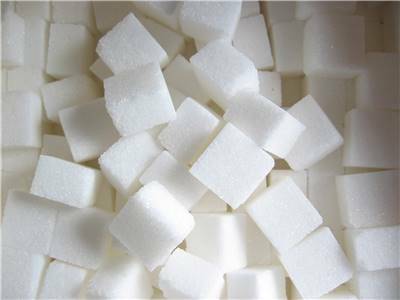 Average person eats 24 kilograms of sugar every year! Sugar and cotton were one of the greatest reasons for displacement of over 12 million slaves from Africa. 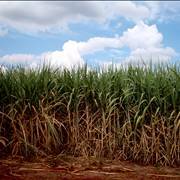 Sugarcane is the world’s largest crop, and is responsible for creating 75-80% of world’s sugar. 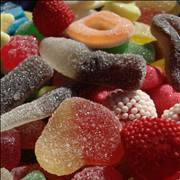 Sugar can cause health risks if it’s used excessively. 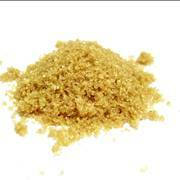 Before sugar came into use, the most popular sweetener was honey! If you want to taste naturally made sugar, leave banana for a few days until it develops dark spots. Those spots signified that sugar has been made. With each century over the last two thousand years, sugar managed to become more and more important, eventually rising into force that reshaped worldwide economic, social life and the way we consume food. If you ever wanted to learn more about sugars health benefits, risk and all effects it can have on our body, then this is the perfect place to do so. Jump in! Sugarcanes and sugar beet are two plants that have changed the way we consume food. 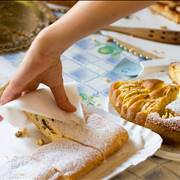 Here you can find out how those two plants are used to create sugar that you regularly consume. Renaissance Europe used its newfound riches not only to increase its stability, provide safer way of life and develop technologies and sciences, but it also required that some commodities must be imported at higher quantities. 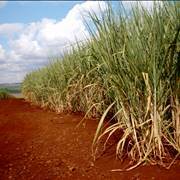 As sugar was much needed and very expensive, colonists from entire Europe flocked to the New World on the west, and established thousands upon thousands of sugarcane plantations that were in dire need of cheap workforce. To fill that need, African slave trade entered into high gear, delivering millions upon millions of African slaves to South, Central and North America. With this new cheap workforce price of sugar fell to the point when it became commonplace commodity. But that was not the end of the sugar’s story. As Europe entered into Napoleonic wars in early 19th century, France were in desperate need to find a source of sugar that was not reliant on the ships fighting trough naval blockades. 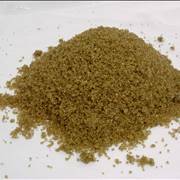 For that purposes they started a new European sugar industry that was based on the sugar beet, plant that was used very rarely before that time. Their gamble paid off, and soon they had their stocks were full, and after the wars Europe itself could produce over 30% of the total sugar they needed. And so, sugar entered 20th and 21st century. It’s cheap, absolute majority of world use it regularly, and there is no indication that we will ever stop to use it.